We’ve been doing a lot of 3D printing recently at Workshop 88. 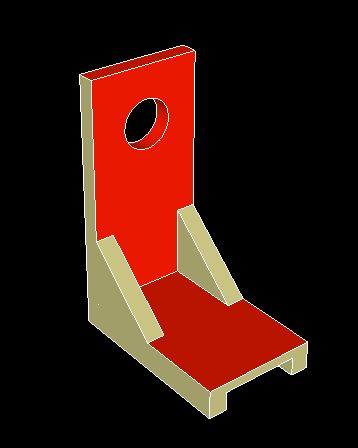 Many times we just download models from Thingiverse, but more and more we are designing our own models. 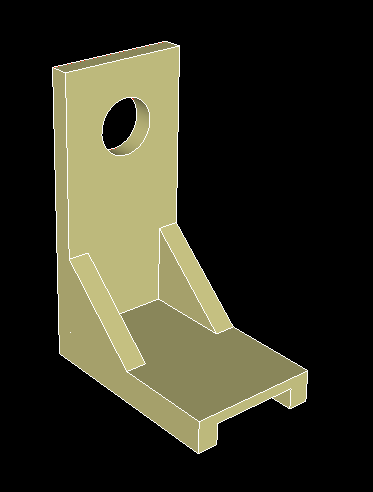 Using Sketchup is one way that models can be created, but sometimes when you print a complicated model as designed in Sketchup, there are pieces of the model which are missing. The red faces are the ones that needed to be corrected. A few right-clicks later and the model was fixed: We’d love to know your tips and tricks for getting better prints from your own designs. Let us know!